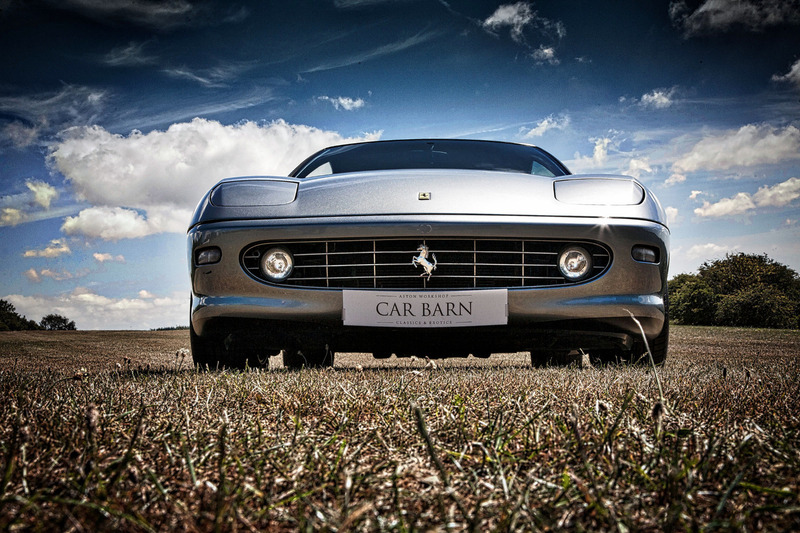 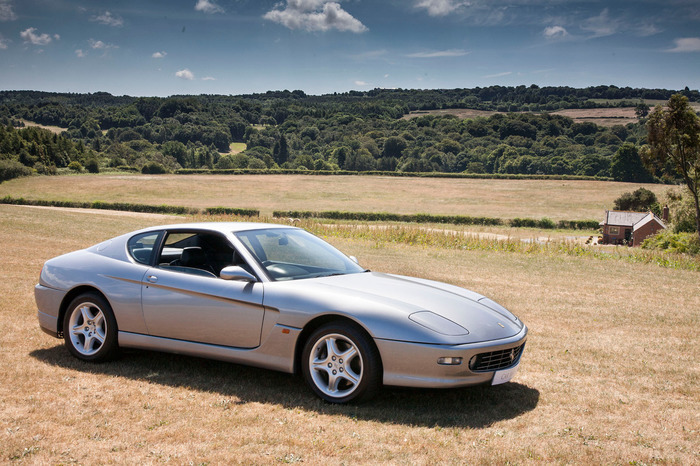 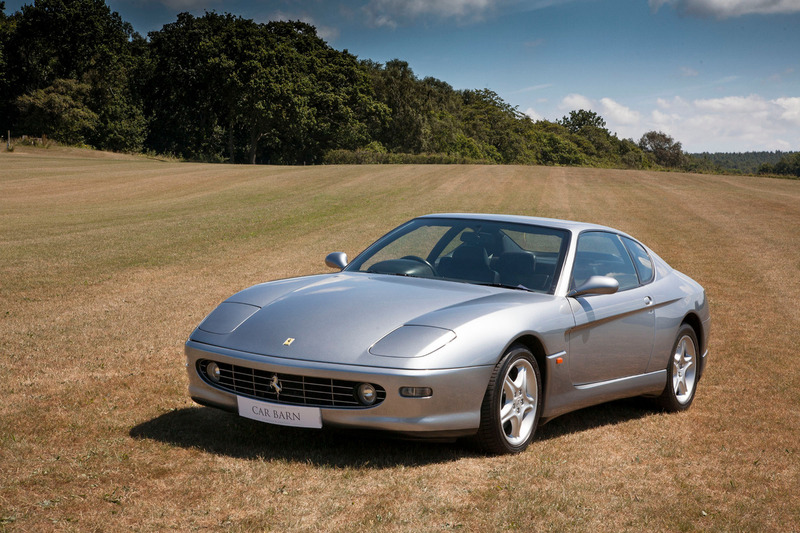 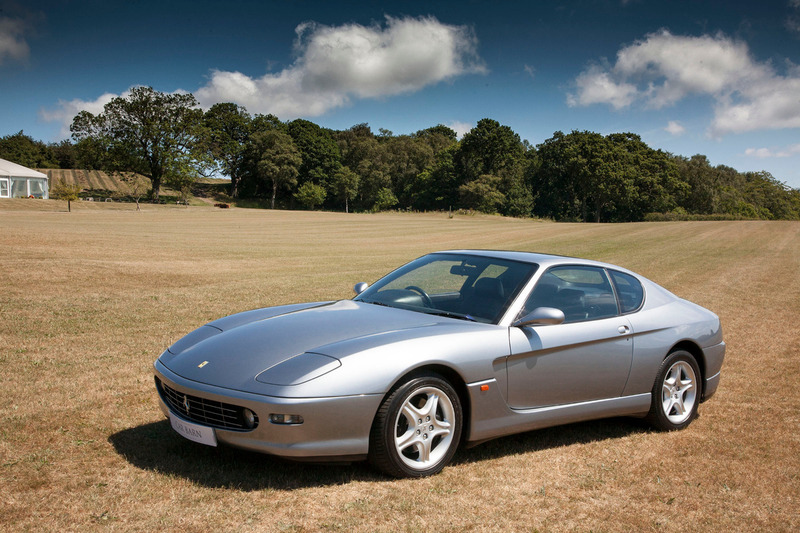 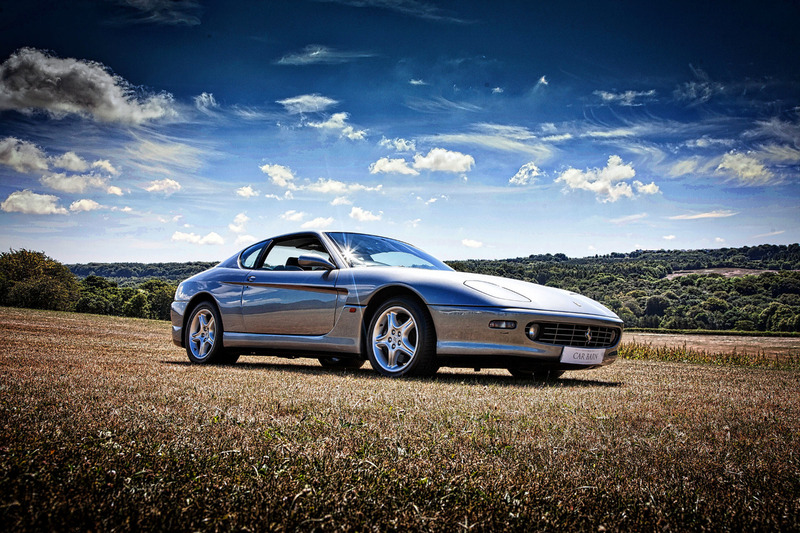 UK RHD Ferrari 456M GTA purchased new from Maranello Ferrari on 26th November 1998, finished in its original colours of Grigio Titanio Metallic with Nero Leather Interior. 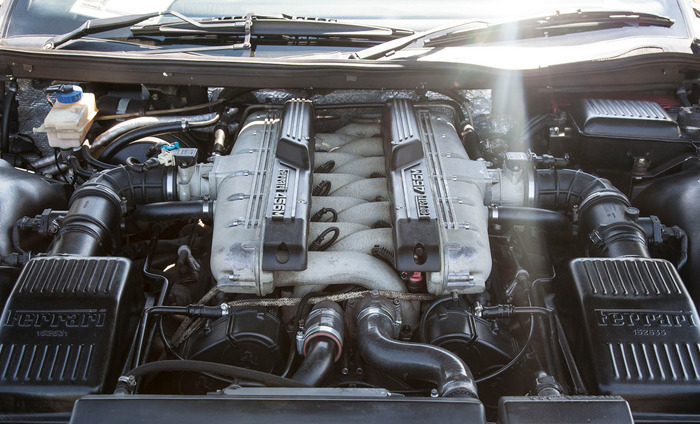 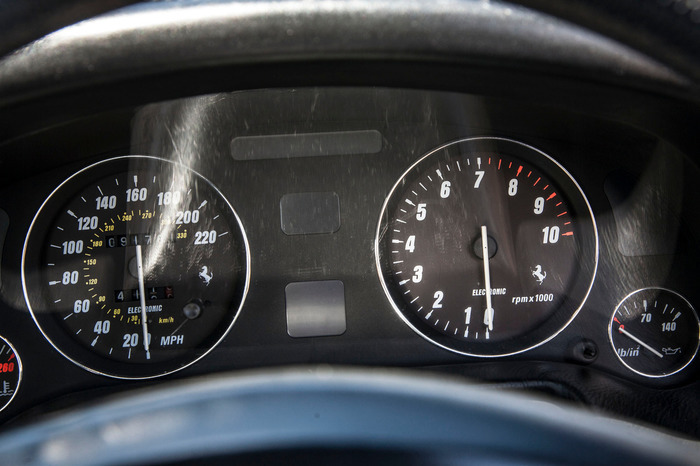 Genuine 91,000 miles with a fully documented service history, HPI clear, 6 owners from new. 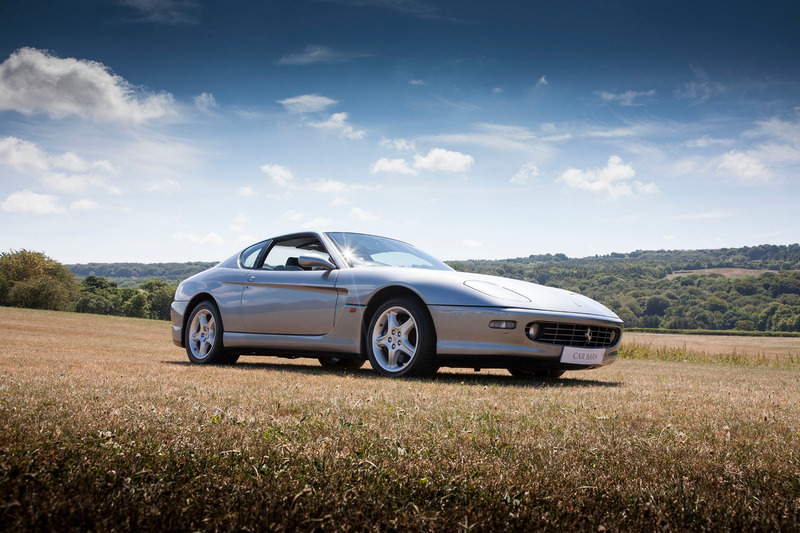 This Ferrari has just undergone a full annual service and comes with a 12 month MOT. 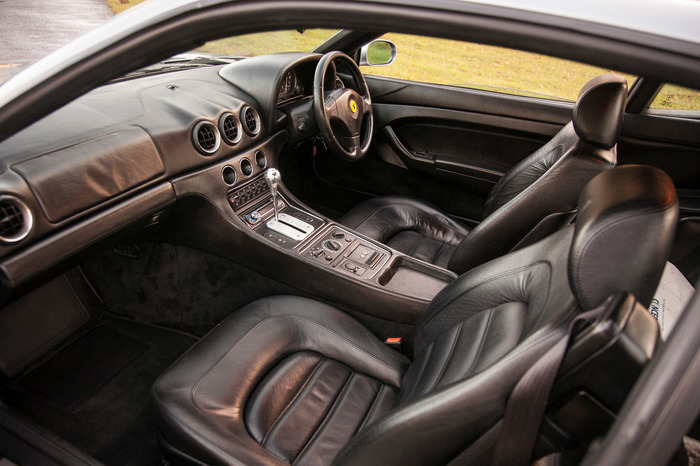 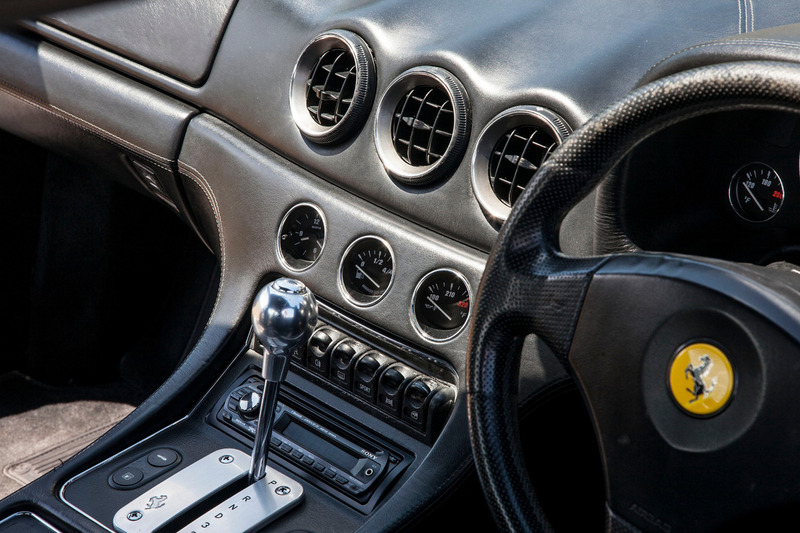 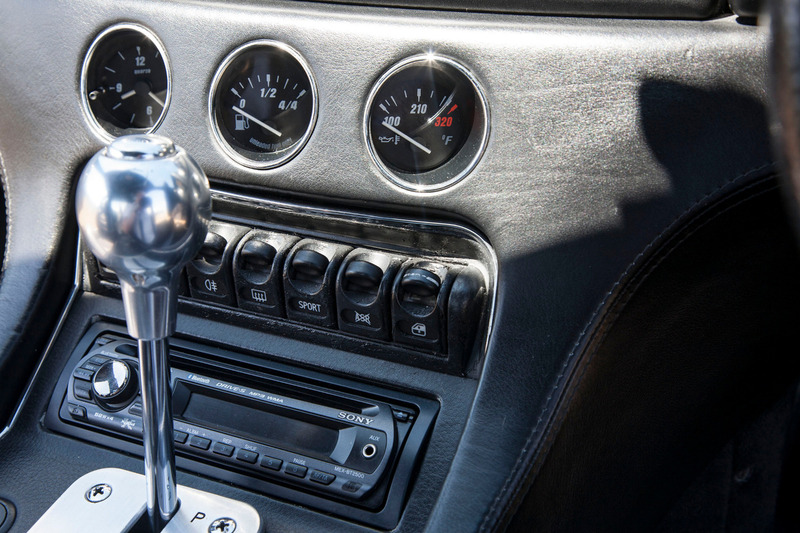 Complete with 2 original keys and alarm remotes, this classic Ferrari GT has always been maintained regardless of cost. 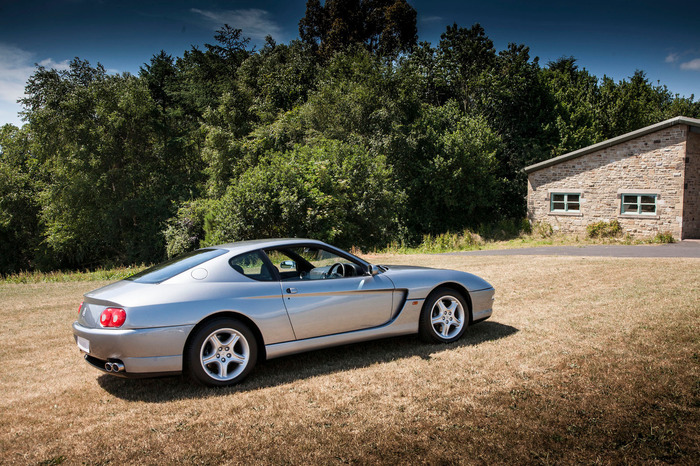 The external paintwork is excellent, undergoing a full respray 20 months ago including refurbishment of wheels plus a new front windscreen fitted just one month ago. 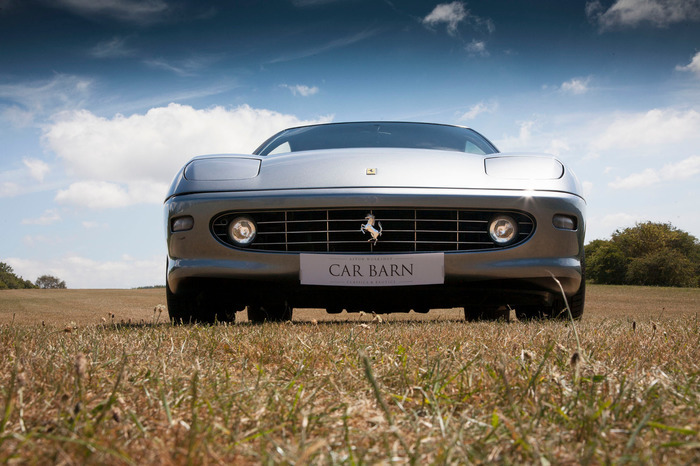 A very stylish, appreciating classic V12 Ferrari at a realistic price, we anticipate a great deal of interest. 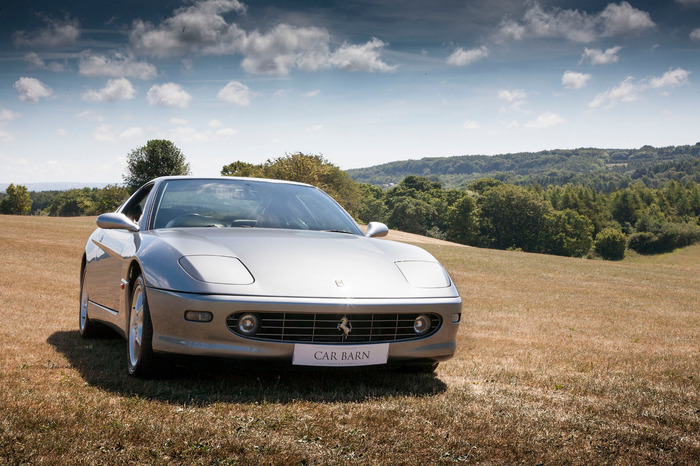 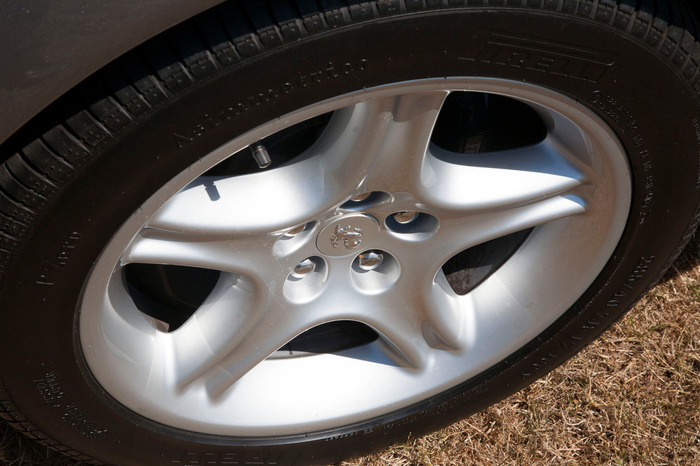 For more information, please contact a member of our sales team.